With the mild winter that we have had, snowdrops are already emerging in considerable numbers. 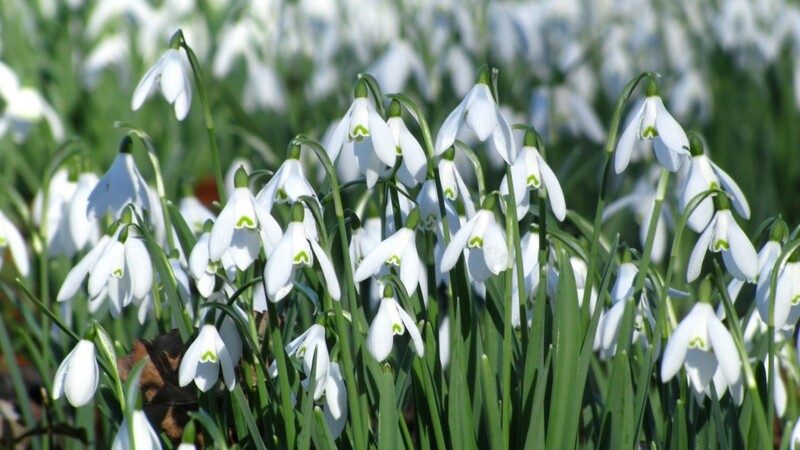 Now is a great time to plan to visit some of the wonderful snowdrop collections that can be found in the Cotswolds. 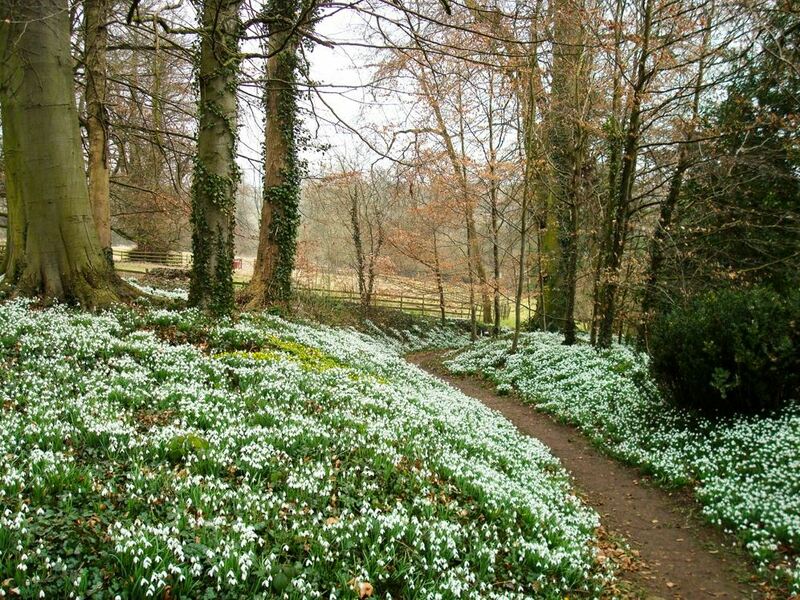 These gardens, a masterpiece of 18th Century landscape design are set in a hidden Cotswold Valley and as well as being home to a fantastic display of snowdrops boast magnificent views of the surrounding countryside. The gardens and are already reporting that they have snowdrops in bloom, paticularly in their snowdrop grove. Everyday during February at 2:30pm an expert member of Rococo’s Garden Team will be on hand to give a short talk about their snowdrops. Visit www.rococogarden.org.uk for progress updates. 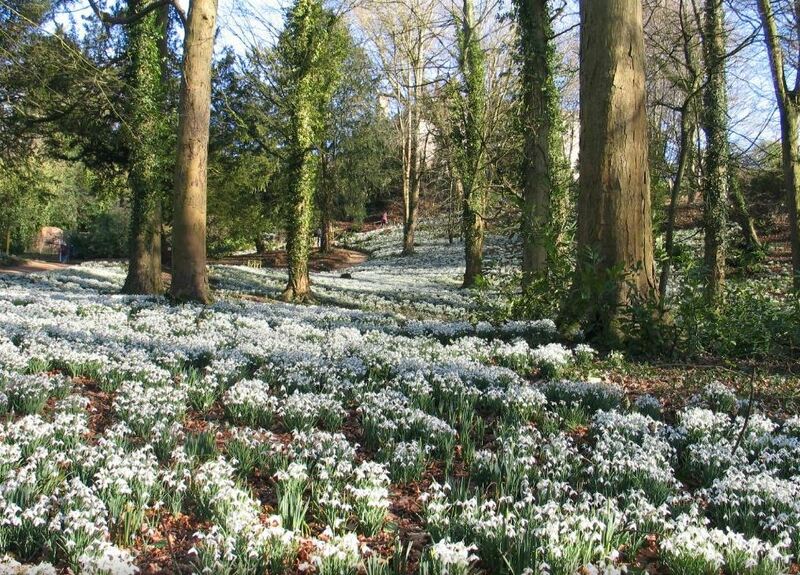 Award winning Batsford Arboretum is not only home to the country’s largest private collection of trees and shrubs, it also has a fantastic display of snowdrops. 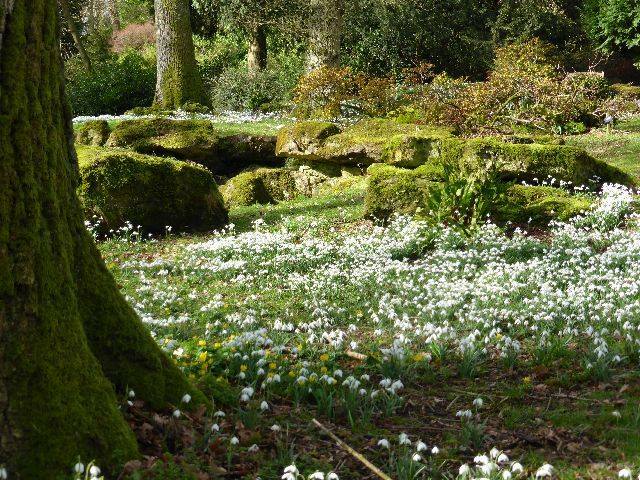 Batsford are already reporting that a sea of snowdrops are appearing by their stream and suggest that their snowdrops, aconites, crocuses and hellibores will be at their best during February. Keep an eye out at www.batsarb.co.uk for up to date information. The snowdrop collection at Colesbourne Park in the beautiful Churn Valley in the heart of the Cotswolds was started nearly 150 years ago. The garden now boasts 250 different snowdrop cultivars and has been called ‘England’s Greatest Snowdrop Garden’ by Country Life. Visitors can enjoy the snowdrops throughout the ten acre garden with its woodland and lakeside paths, the Spring Garden and Formal Garden, alongside drifts of cyclamen, hellebores and other winter plants. 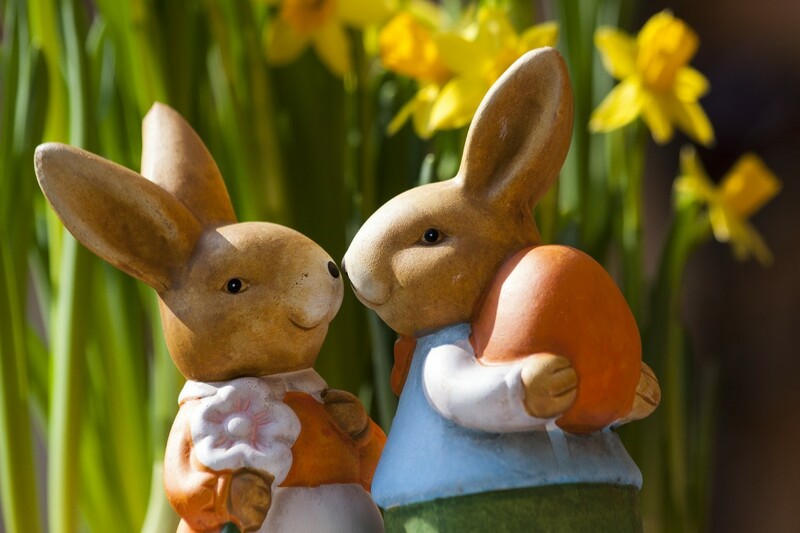 The Gardens are open at weekends from 2nd February – 3rd March from 1pm. Visit www.colesbournegardens.org.uk for more information. 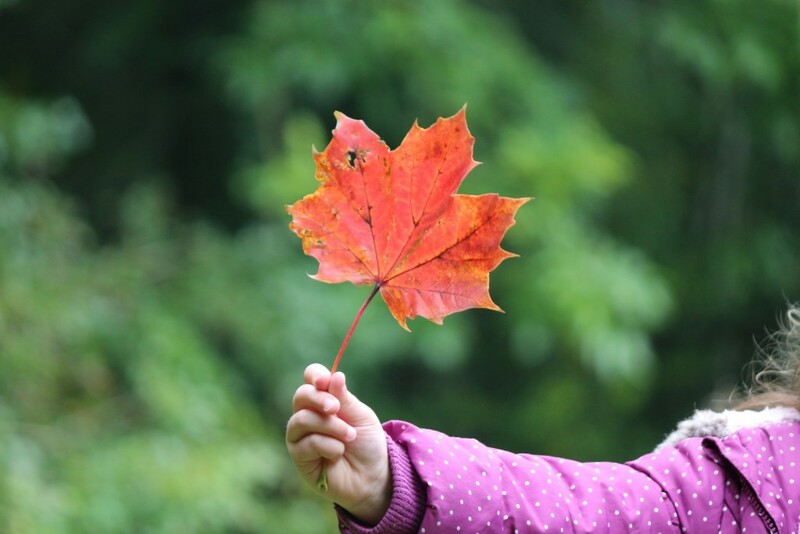 Cotswold Farm Park are holding their first ever Christmas Market, this weekend, 12th – 13th December from 10am to 4pm. 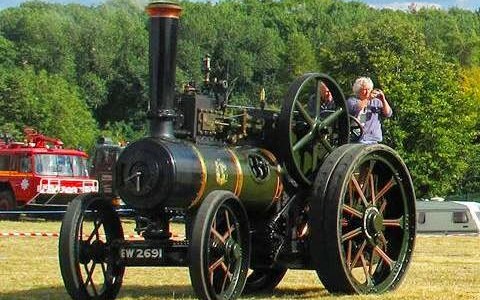 There will be hot food and local suppliers so it's the perfect place to pick up some unusual Christmas gifts. Look to the skies – it's Perseid meteor shower time! The annual Perseid meteor shower is due to peak from 12th – 13th August. With the peak coinciding with the new moon, the skies will be darker than usual so the meteors should be more visible. Up to 50 meteors an hour may be seen during the most active times of the meteor shower. I wonder whether our guests will sit on the balcony at Daisy Chain on the Lower Mill Estate and look at the skies across the lake and witness this amazing sight. The annual Perseid meteor shower is set to peak in the coming days, and if skies are clear, will provide stargazers with some of the most stunning views in the sky.